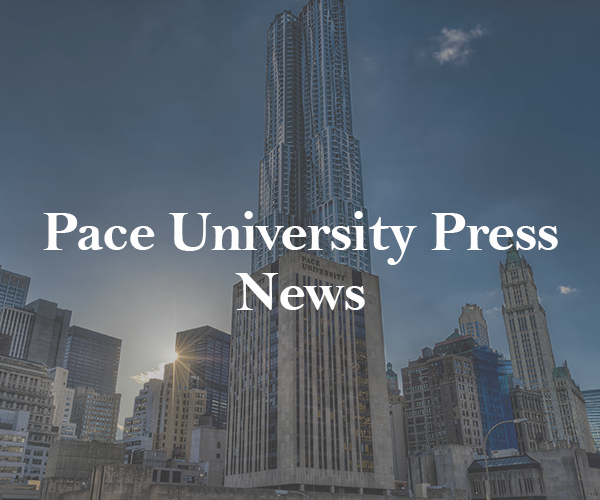 A small dynamic academic press with wide-ranging interests, Pace University Press currently publishes seven journals. 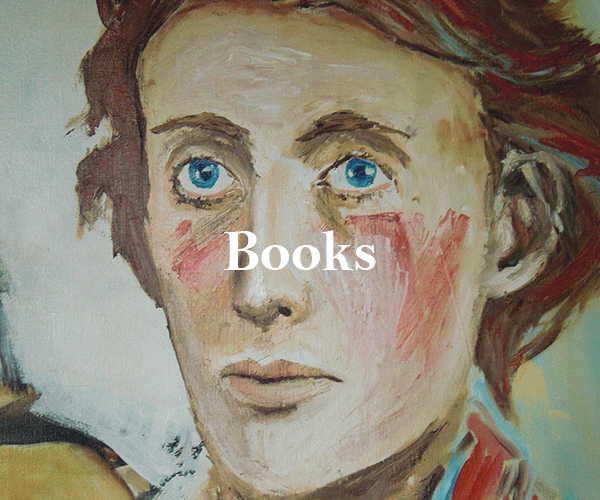 From the prestigious Woolf Studies Annual to the more recent Journal of Comics and Culture, our publications make peer-reviewed research both available and accessible. Read Press news, learn about our featured editors and contributors, and check out our Twitter feed on our new and improved news page. 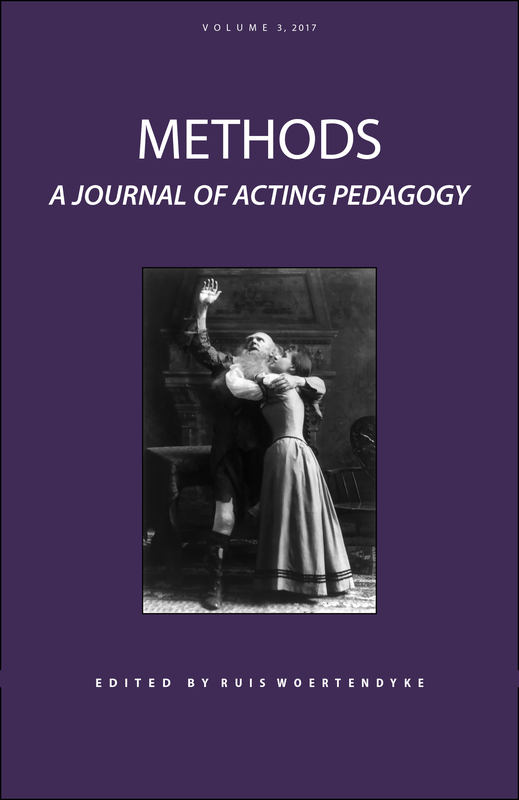 Methods: A Journal of Acting Pedagogy, is a peer reviewed journal dedicated to the art and craft of acting and its philosophies, exercises, and history. 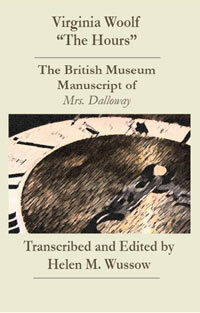 A transcription of the three holograph notebooks in the British Library, the volume includes an introduction and appendixes that transcribe additional relevant material from the Berg collection. Pace University Press publishes books in four topical areas: Conference Proceedings, Constructivist Psychology, Environmental Studies, and Woolf Studies. Read Press news, learn about our featured editors and contributors, and check out our Twitter feed here. 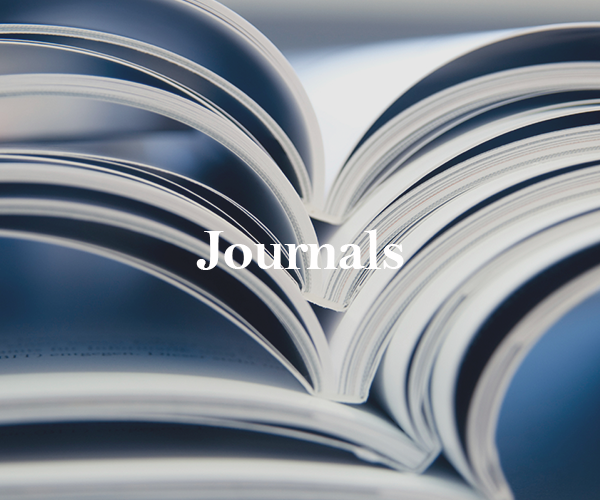 Pace University Press publishes scholarly journals in various fields (literature, psychology, performing arts, comics studies, and natural law) and welcomes inquiries about establishing new journals in these or any other fields in the humanities.